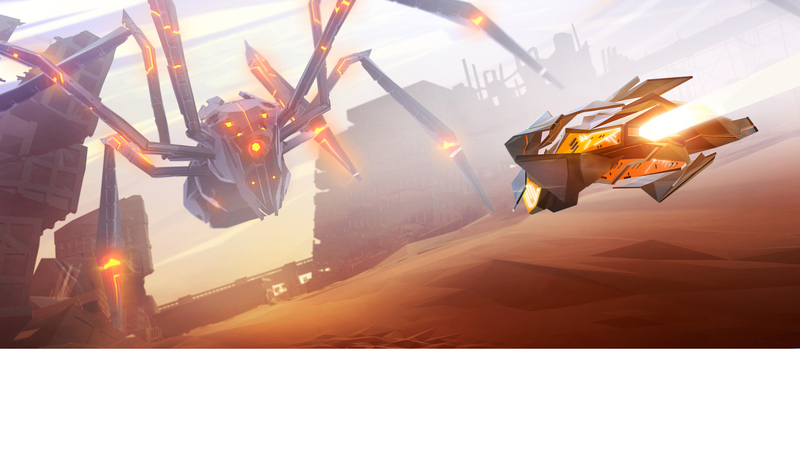 PULSE-POUNDING BEATS MERGE WITH HIGH FLYING ACTION IN AAERO, OUT NOW ON PS4, XB1 and PC. 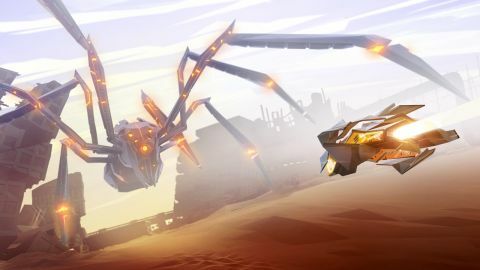 Aaero is available on PlayStation®4 system, Xbox One and PC via Steam. To learn more about Aaero , please visit www.madfellowsgames.com and follow its development on Twitter @MadFellowsGames for all the latest developer updates and news. Mad Fellows is an independent micro-studio founded in 2013. Paul Norris and Dan Horbury - the company co-founders - are industry veterans who have been developing high-profile video games since 2001. They have extensive experience in console development, having worked on hit franchises including Guitar Hero, DJ Hero, Colin McRae Rally, ToCA Race Driver, and many more. Mad Fellows enlisted seasoned contract artist Kostas Michalopoulos to help shape the visuals for Aaero. Making 'Aaero', a music game in Unity.